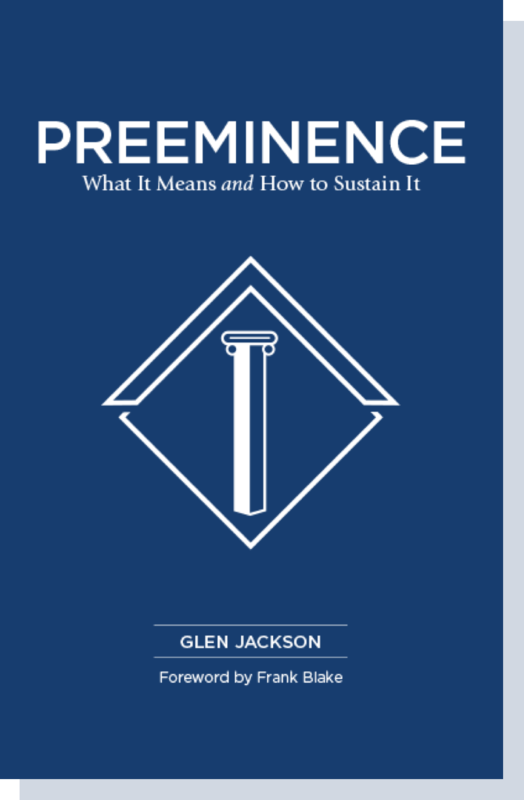 What does preeminence really mean? How is it sustained and how do you know when it has been reached? And what are the tangible benefits to your business when preeminence is a reality? Glen Jackson, co-founder of the marketing communications agency Jackson Spalding, has written a book addressing these timely questions. Gaining a competitive edge is one thing. Maintaining it requires some additional tools. Glen has cracked the code on what is needed to create organizational preeminence. I congratulate him for not only writing this book but also for sharing his insights and wisdom with all of us. It is a timely read. Like every book, in part, it is a window in to the author. For that opportunity alone, it is worth reading. Read it with your pen, pencil or cursor at the ready to underline key passages. Glen takes his unique ability to capture insight from great leaders and provides the thought leadership for you to build a playbook that will help you upgrade your organization’s drive for continued success. His notion of the value of preeminence will challenge you to improve yourself and your company. 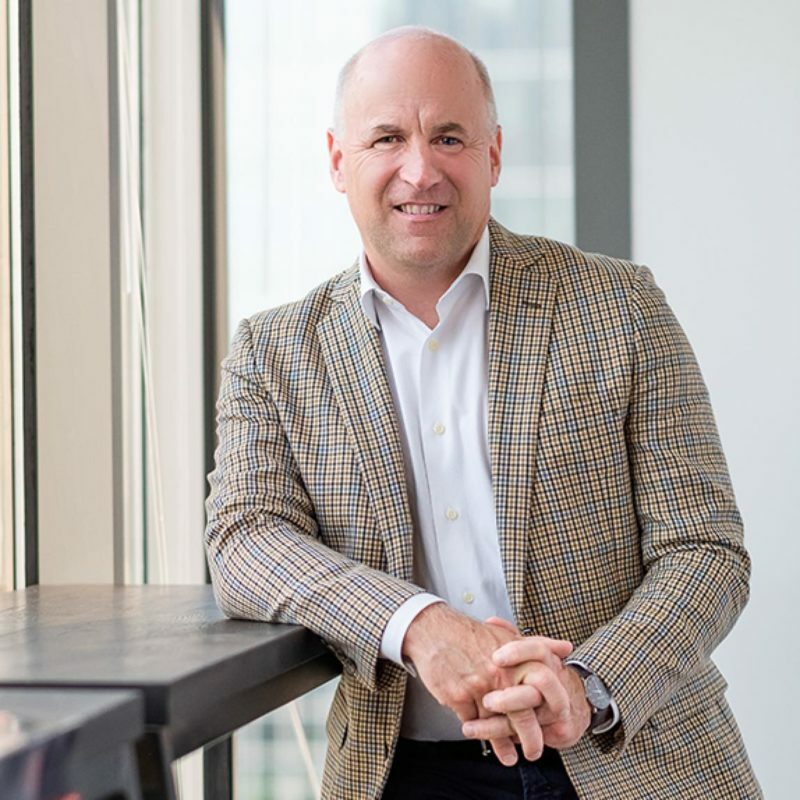 Chief Marketing Officer, Rollins, Inc.
Glen Jackson is the co-founder of Jackson Spalding, a leading marketing communications agency in the U.S. The agency’s clients include Delta Air Lines, Rollins, Chick-fil-A, The Coca-Cola Company, Primrose Schools, Mattress Firm, Toyota and Interstate Batteries. Jackson Spalding has been recognized within its industry as one of the best places to work and is known for its client-service focus as well as its commitment to the various communities it serves. Please contact bookorders@jacksonspalding.com for information regarding bulk orders.